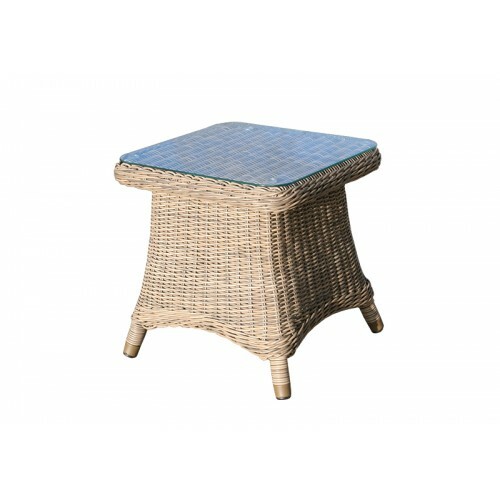 A small table like this always proves to be versatile and impossible to live without. 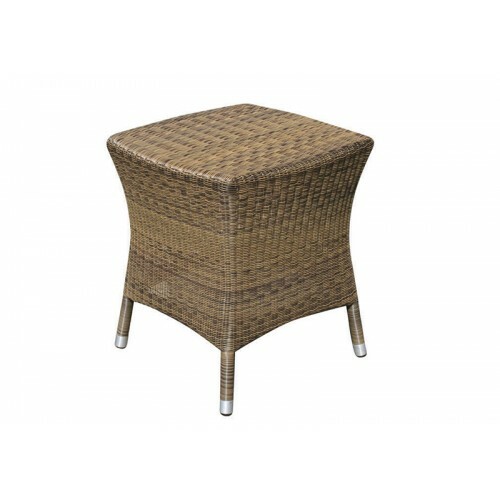 This Evesham side table will be a very useful addition to any garden or home. 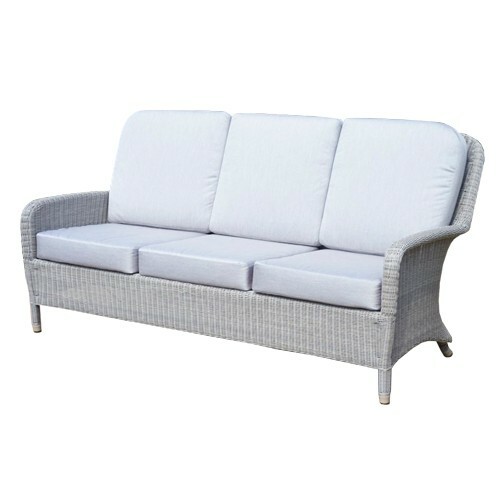 It is made to combine with matching Evesham Garden Sofas or Evesham Modular Furniture. 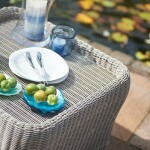 Supplied with safety glass, the table has a small rim around the outside edge to stop objects easily falling off . 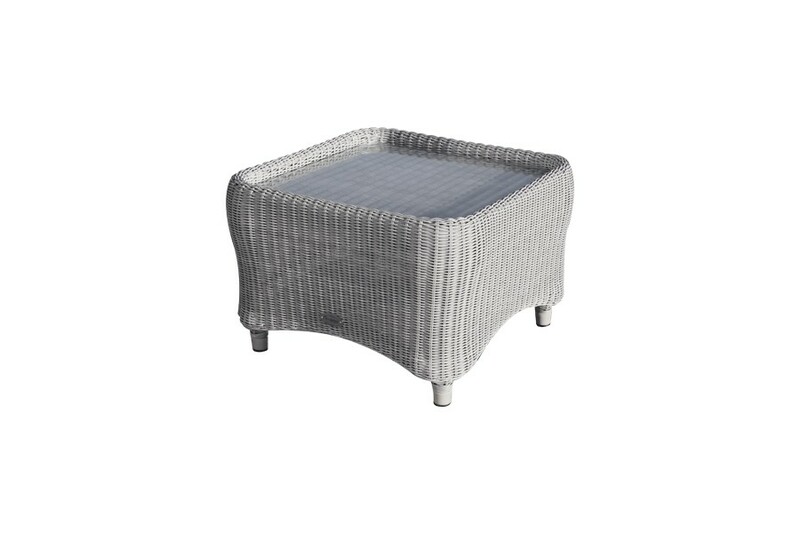 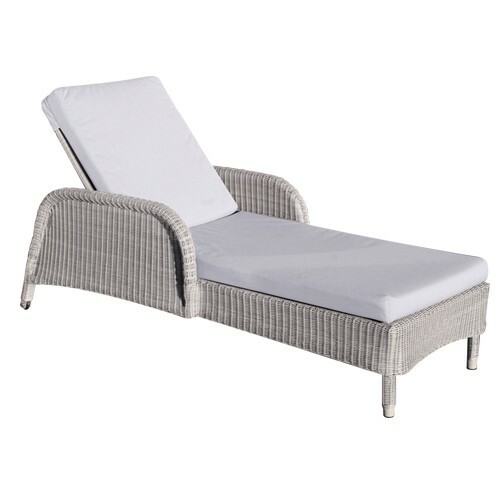 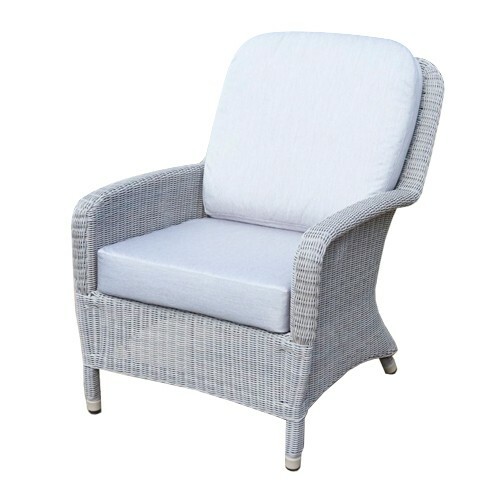 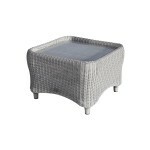 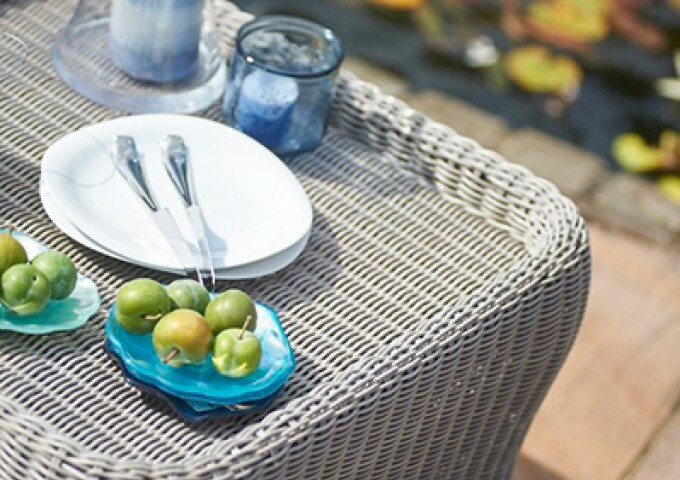 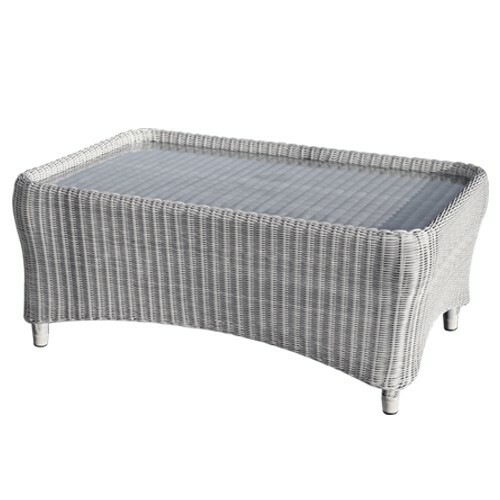 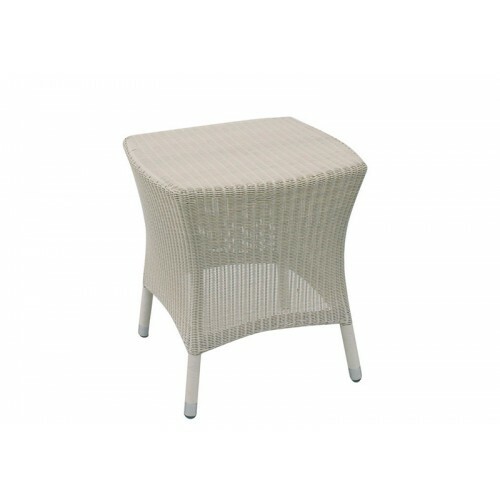 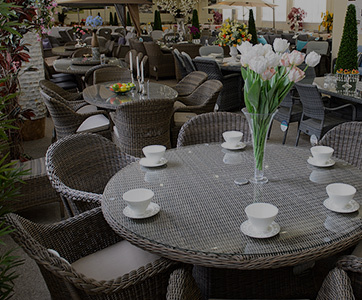 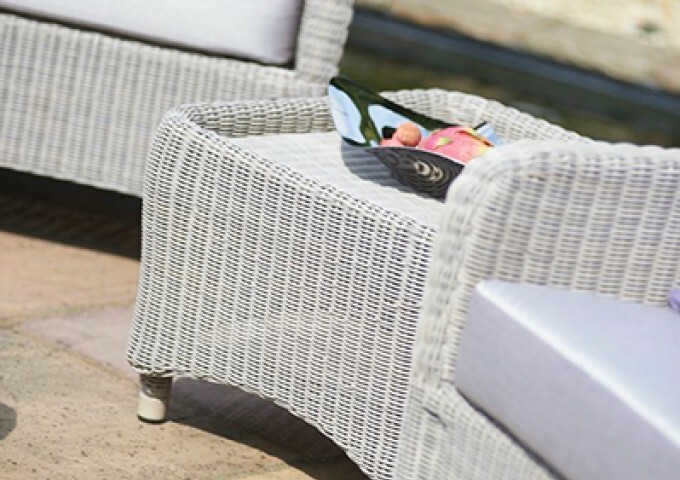 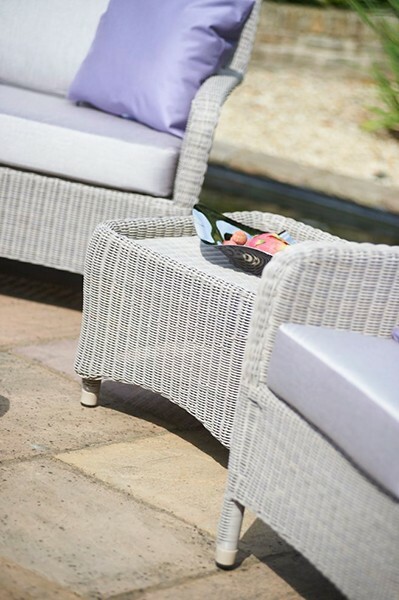 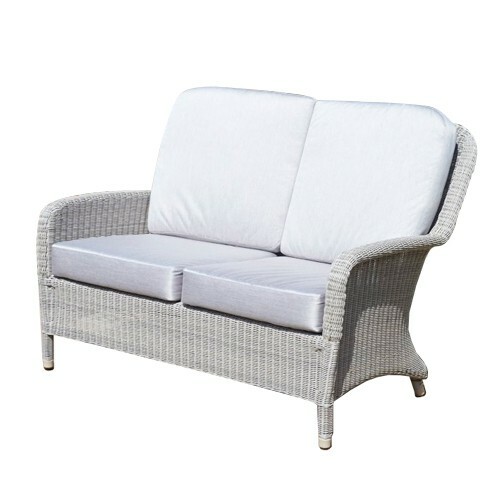 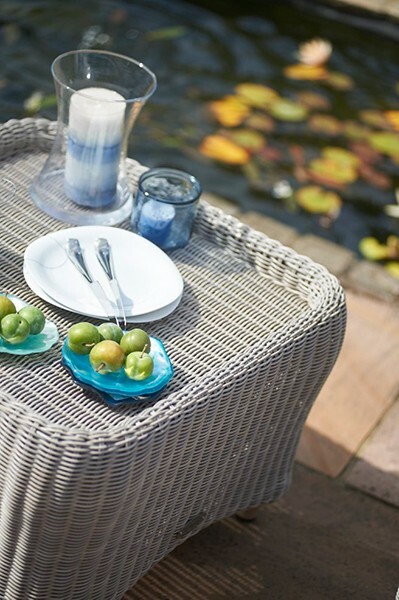 It is crafted from the highest quality synthetic rattan weave and is perfectly suited for outdoor use all year round. 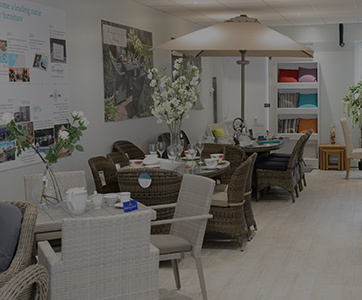 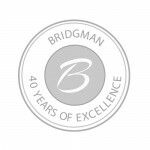 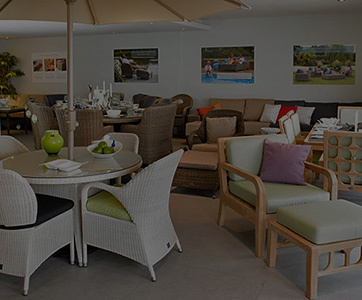 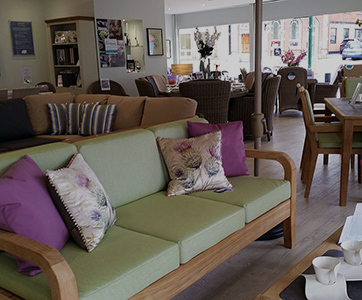 "Super quality furniture and brilliant customer service in both the shop and the delivery process. 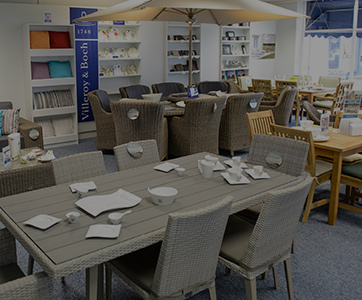 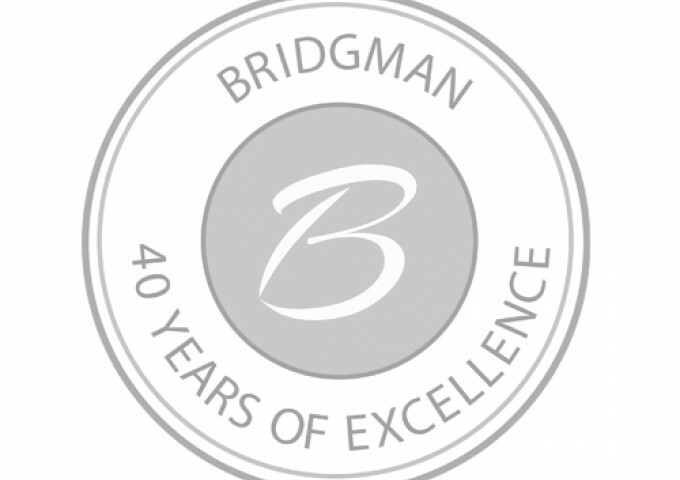 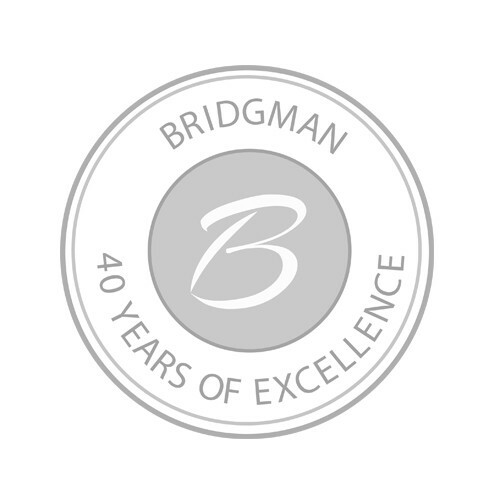 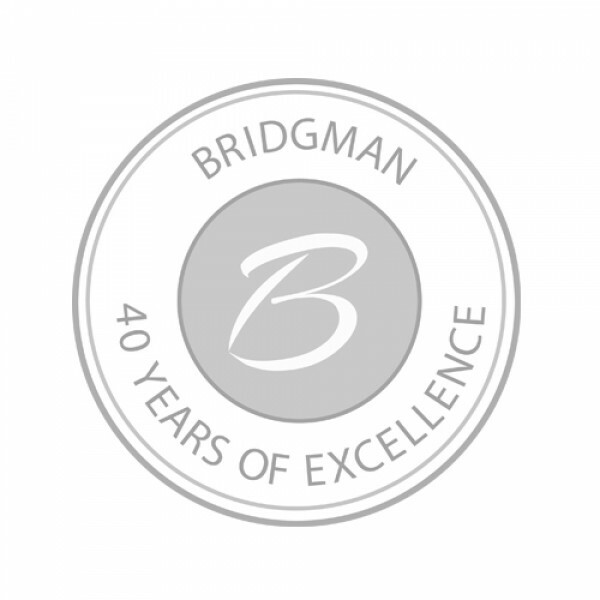 We would not hesitate in using them again and recommending them to anyone looking for any of their products."